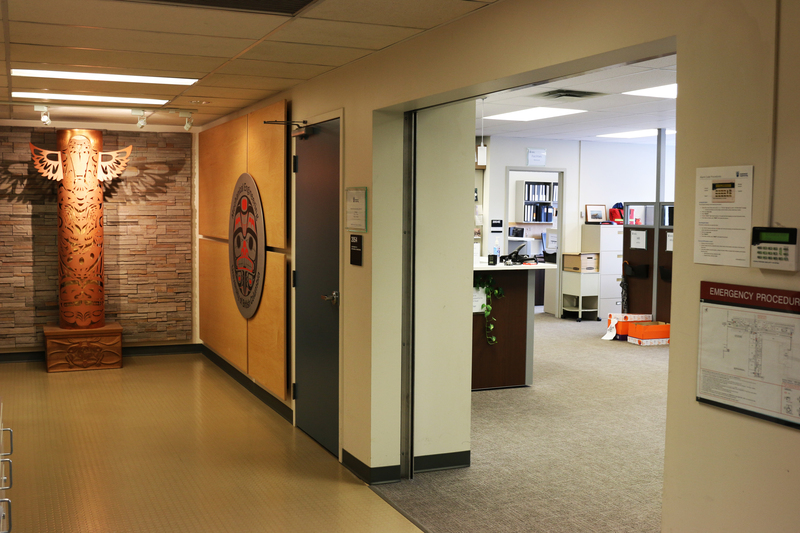 Located in the Civil and Mechanical Engineering building (CEME) room 2054, the MECH Main Office provides the administrative backbone to our department. From overseeing facilities and safety, to human resources and finance, the office ensures that faculty members and departmental staff receive the support they need. The office also supports students in gaining access to resources they may need for course work, projects, and research, including facilities access, and student team support. The Main Office is open from 8:00am – 1:00pm, 2:00pm – 4:00pm, Monday to Friday. Students are always welcome to drop into the reception with any questions or concerns. More contact information for specific inquires and a full list of staff and services can be found here. For access to information about the department’s technical services, please visit the Mechanical Engineering Technical Services website.